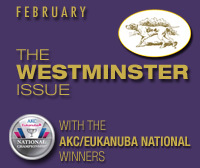 2019 Westminster Kennel Club Judging Program Available Online Now! 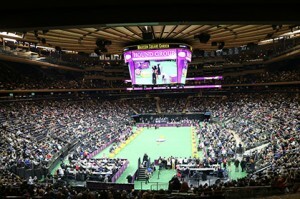 The Judging Program for the 143rd Annual Westminster Kennel Club Dog Show is available online now! 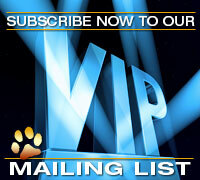 Click here to view all the information regarding this prestigious event. 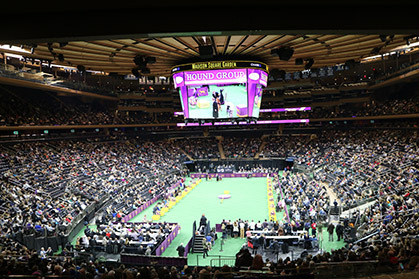 The 2019 Westminster Kennel Club Dog Show will be held on Monday and Tuesday, February 11th and 12th. All Hound, Toy, Non-Sporting, and Herding breeds will be judged on Monday, while all Sporting, Working, and Terrier breeds will be judged on Tuesday. Posted by chesliepickett on Jan 15 2019. Filed under Breaking News, Featured. You can follow any responses to this entry through the RSS 2.0. Both comments and pings are currently closed.